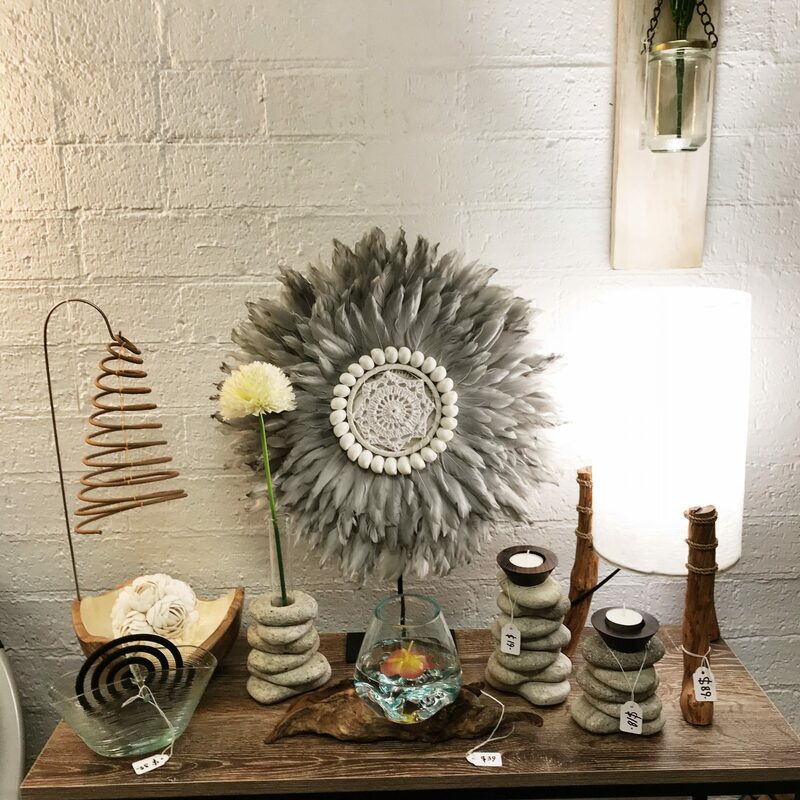 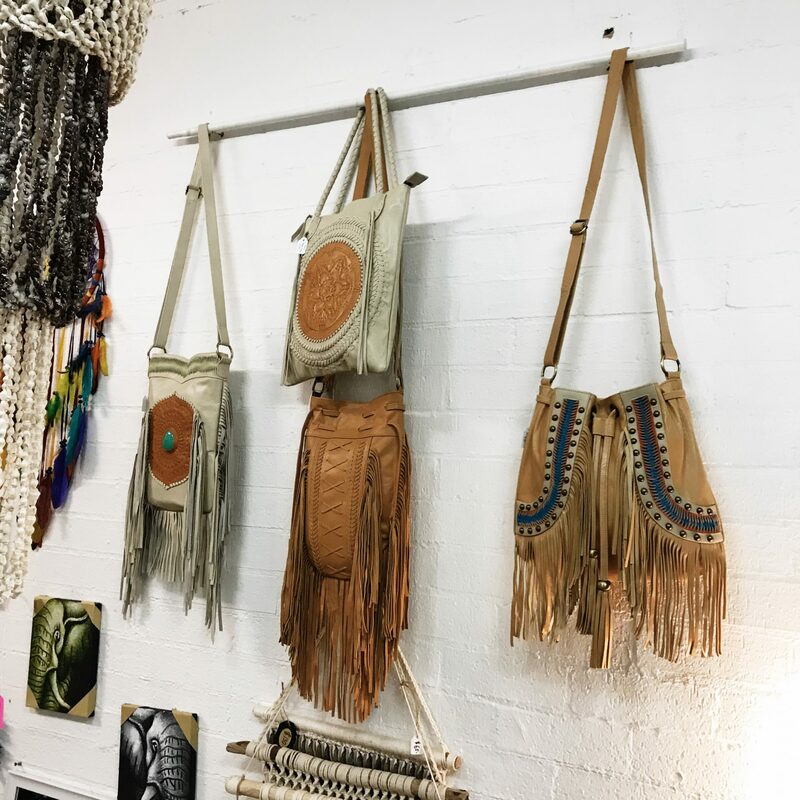 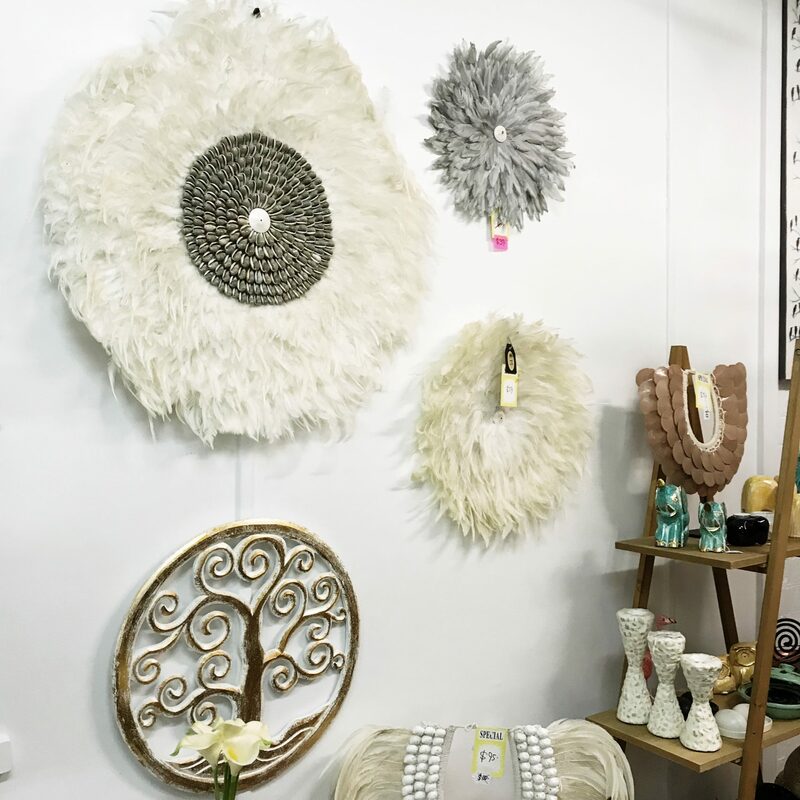 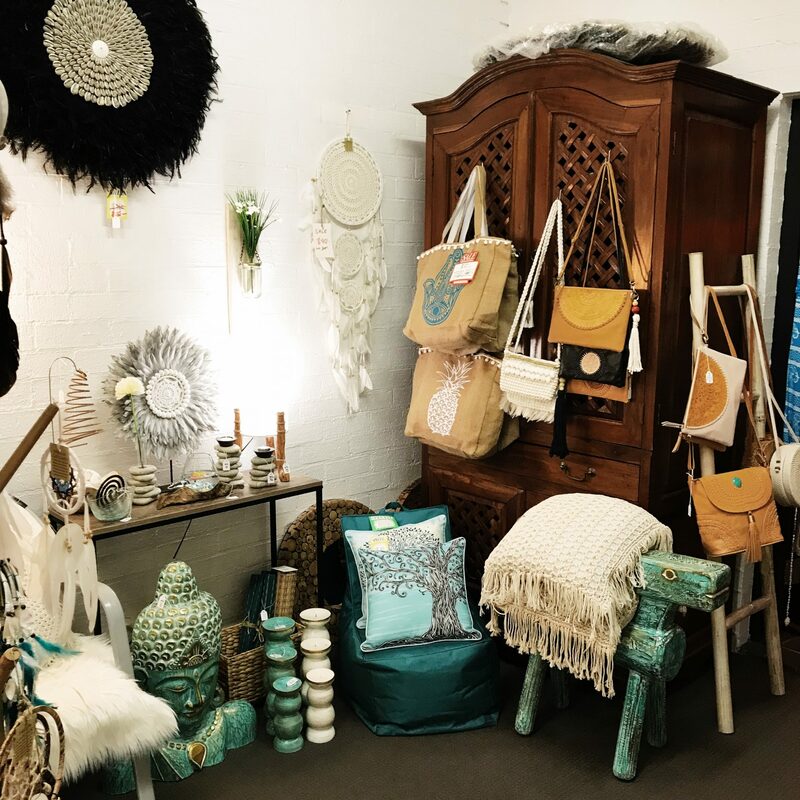 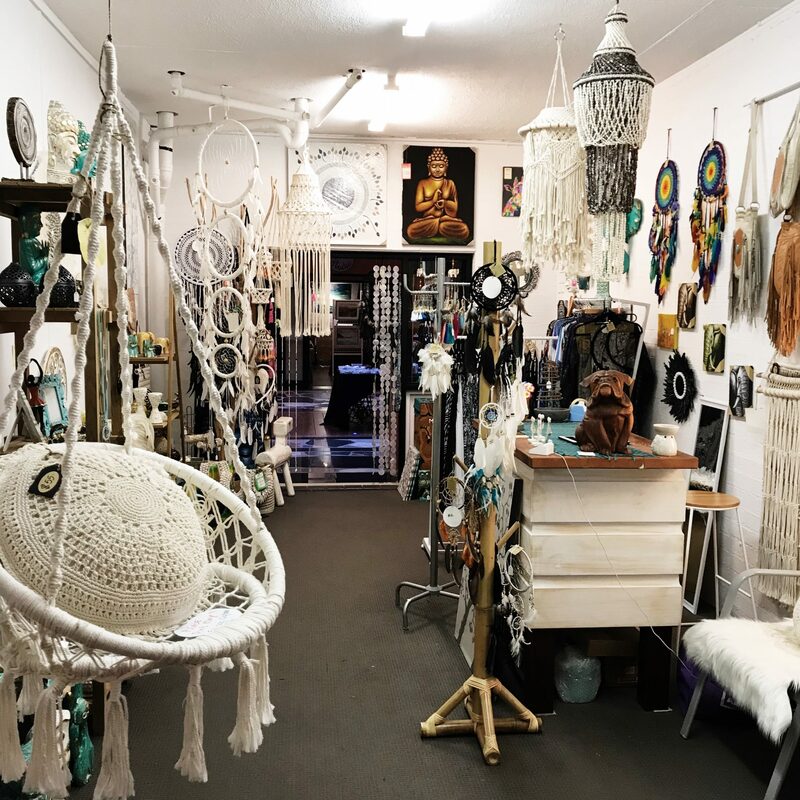 Bali Art & Deco is a local business based in Ettalong Beach. 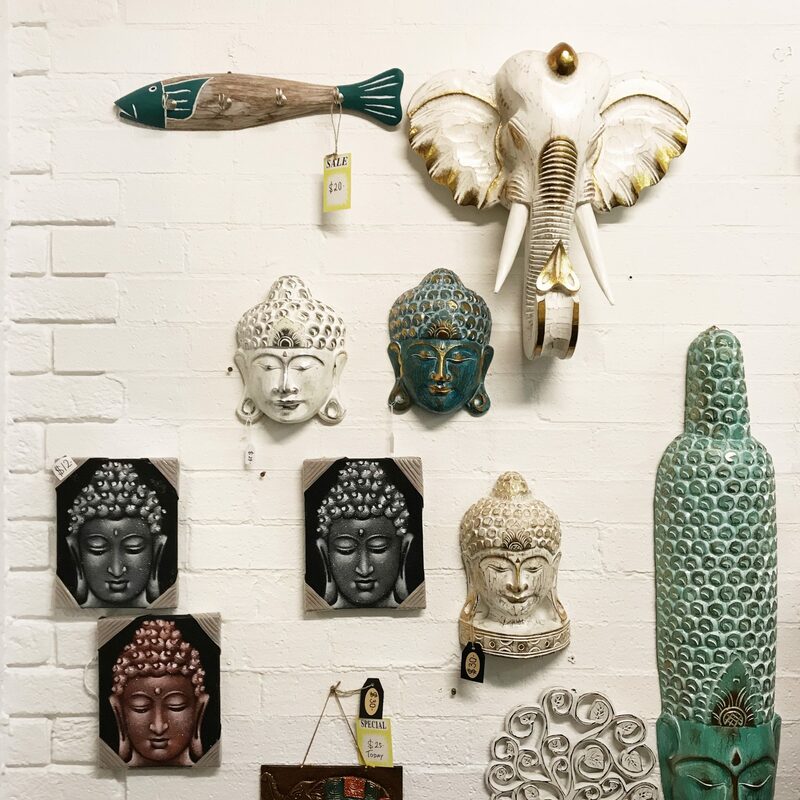 We import genuine Balinese arts and decorations plus clothing and some gifts. 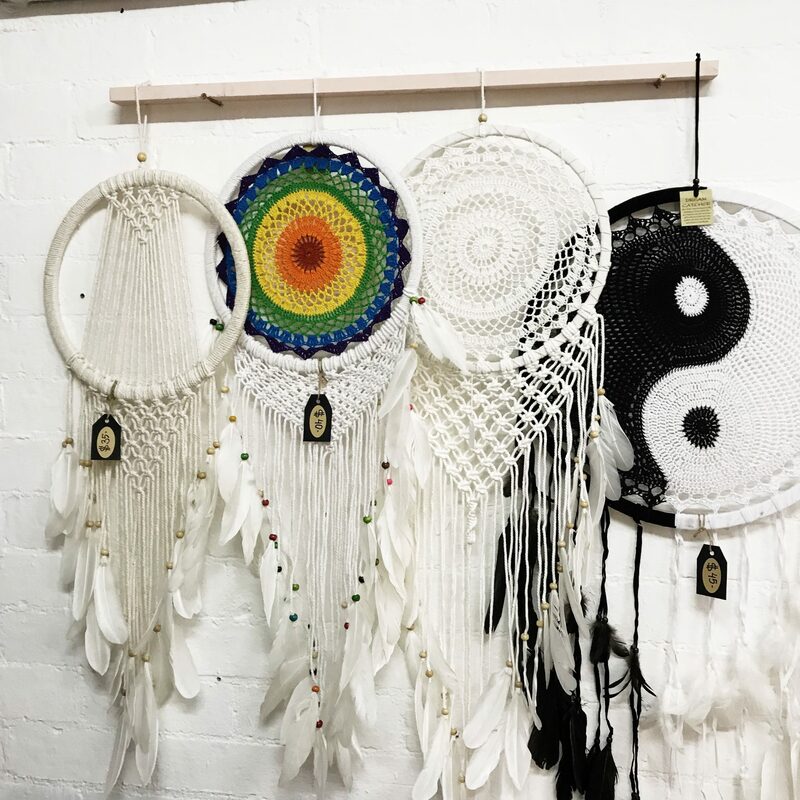 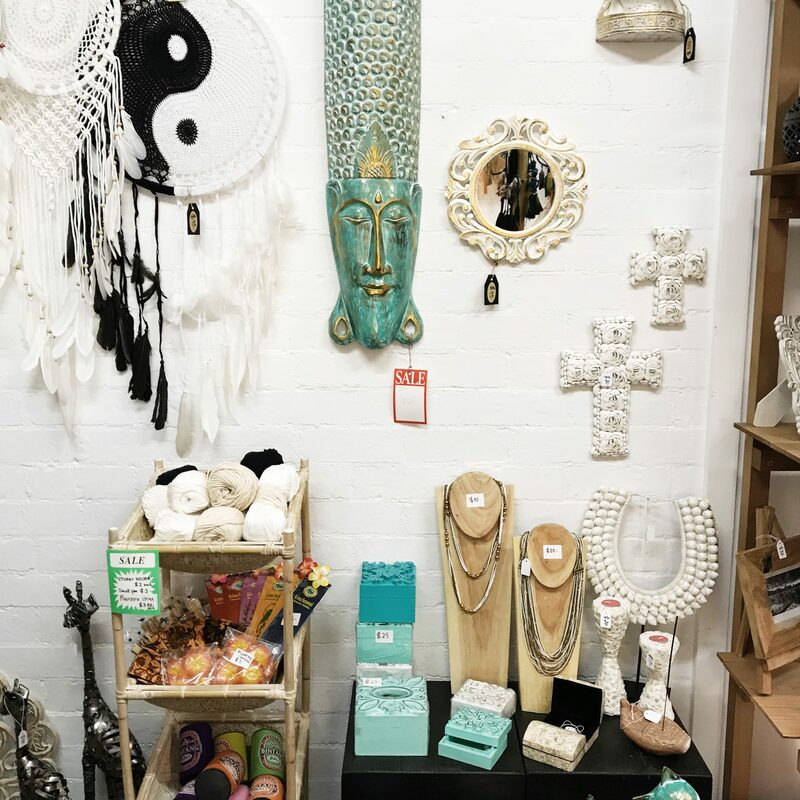 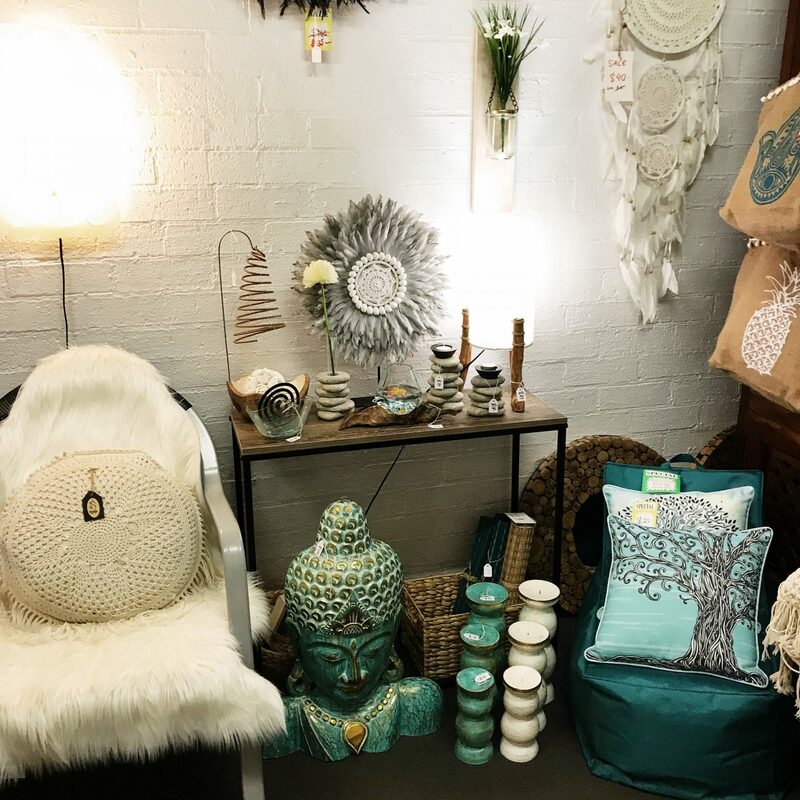 Get Bali’s goodies including incense, candles, lay rings and jewellery at bargain prices.